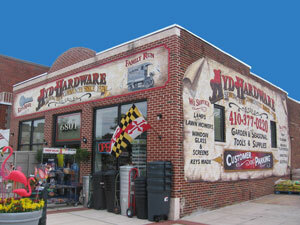 For the fastest service, please call us at 410-377-0220 during regular business hours. We look forward to assisting you personally. You may send an email to or use the form below to send us a message. We try to respond as quickly as possible and no later than the next business day.